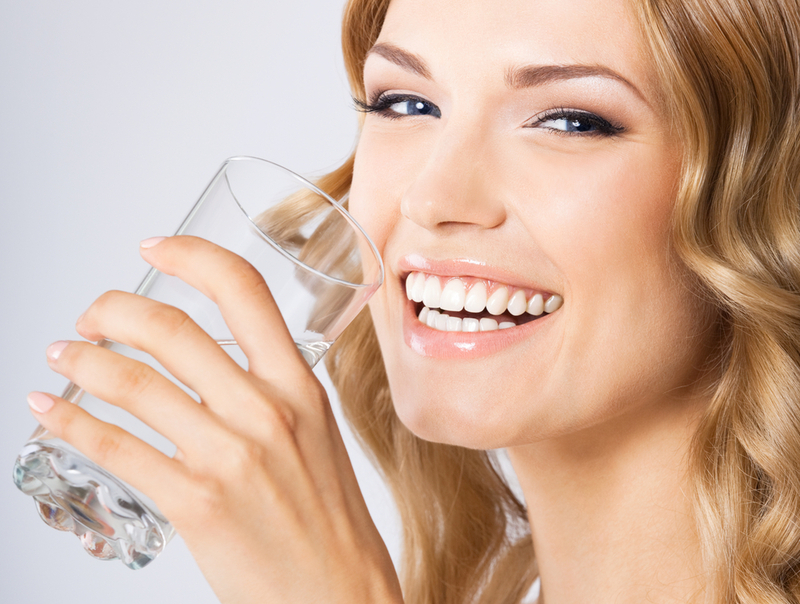 Mouthwash or rinse is one of the most popular over the counter dental products offered – each with its own set of unique benefits. The quick answer is that in most cases, yes, you need dental x-rays. 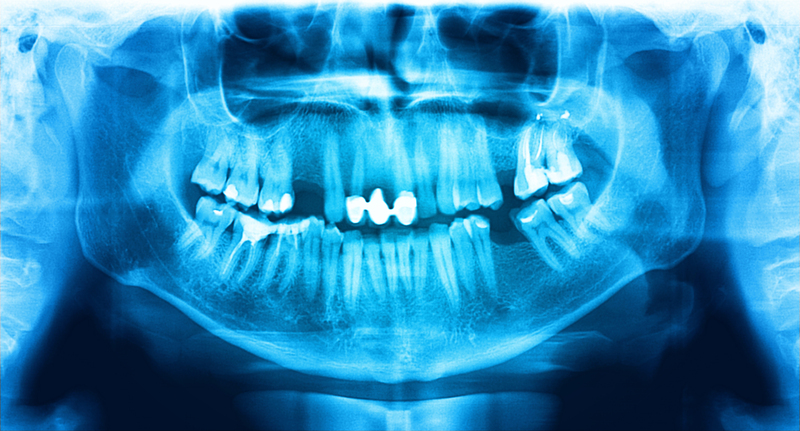 When you visit our office for a comprehensive dental exam, it is likely that your dentist will recommend both bitewing and a panoramic dental x-ray. Don’t worry though – dental x-rays are completed in a matter of minute and are completely painless. With the hundreds of products available on the market today for cleaning your teeth, it can be difficult for dental patients to determine which product will best meet their needs. The dentists at the Family Dental Group are happy to assist patients in choosing the appropriate products for cleaning their teeth, as every smile is different. We have always had excellent treatment from the entire staff. Dr. Stein and Dr. Friedman have been so great. The dental office is very clean and has a kid friendly atmosphere. The dentist (Dr. Hinkle) and his assistant (Gladys) went above and beyond to make my three kids comfortable. I was expecting an hour wait while our daughter had surgery, but 25-30 minutes later she was done with part 1 of her treatment. Very impressed with Dr Gelbart and team! Really nice receptionist. The oral surgeon was pleasant.